Mueller Arts is the Arts Department of Mueller College. Mueller Arts is the Arts working in close relationship to support each other. While all of the Arts have a distinct style more and more there are vocational and cultural expectations that an understanding of the interrelationship of the Arts exist. 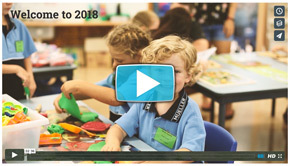 The first step in this is creating a community of teachers and artists who guide students through their practice that the Arts are distinct, but also interrelate. 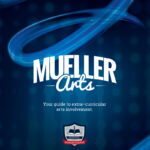 For more information on what extra-curricular Arts Mueller offers including tutoring and scholarships download the Mueller Arts Handbook. 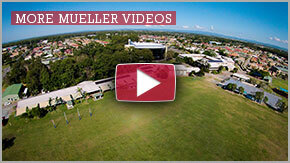 For all enquiries, contact the Arts office at artsoffice@mueller.qld.edu.au.